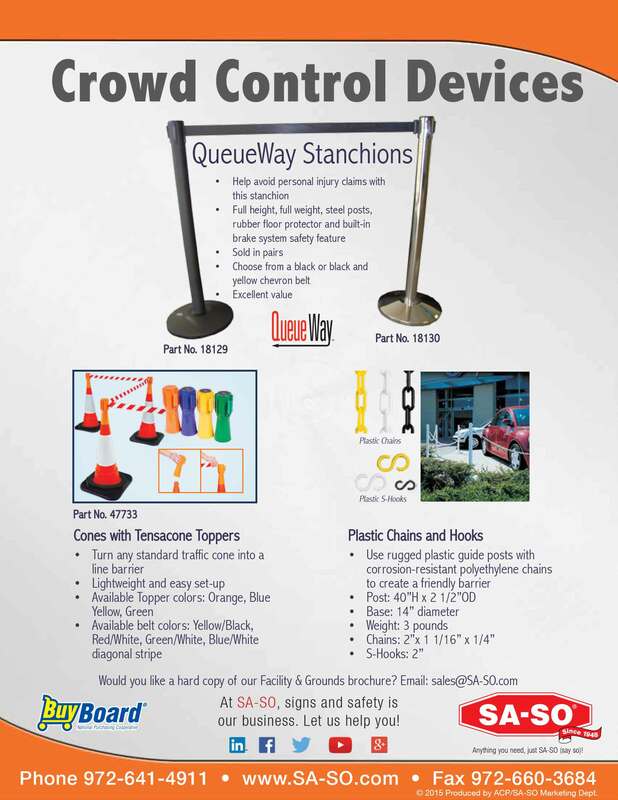 SA-SO is a proud provider of QueueWay stanchions. Crowd control and proper customer line management enables your business to run efficiently. Arranging customers in line avoids frustration and assures everyone is being served in the sequence they arrived. Maximize your revenue by speeding up service times and improving productivity. - Available in 7" x 11" or 11" x 14"